EAT. RACE. WIN. is a behind-the-scenes adventure into the biggest annual sporting event in the world: The Tour de France. Yes, even bigger than the Super Bowl. 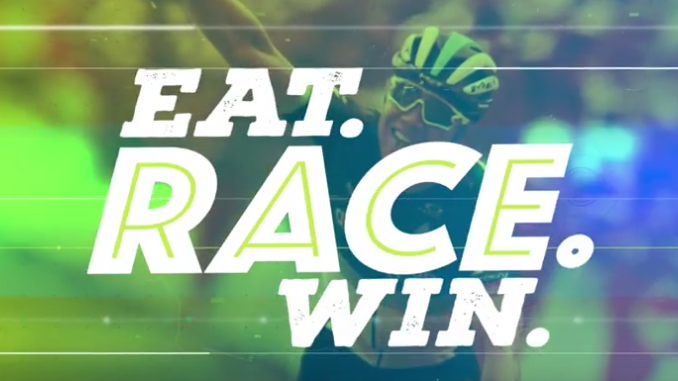 The show follows Chef Hannah Grant, who takes us on her race within the race as she sources performance food for Australia’s pro cycling team, Orica-Scott. Hannah shows us exactly what it takes to perform at the edge of human endurance for 21 days of racing – the hardest bike race in the world.